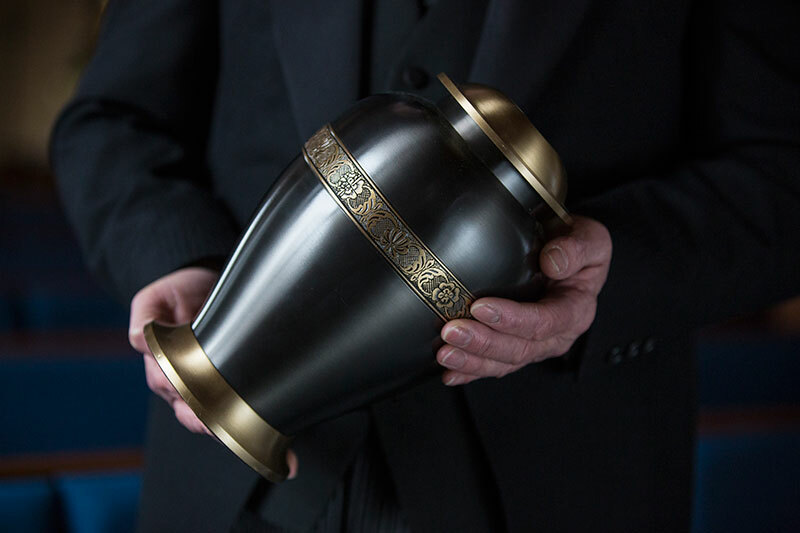 Many churchyards now offer columbarium areas exclusively for the burial of ashes. 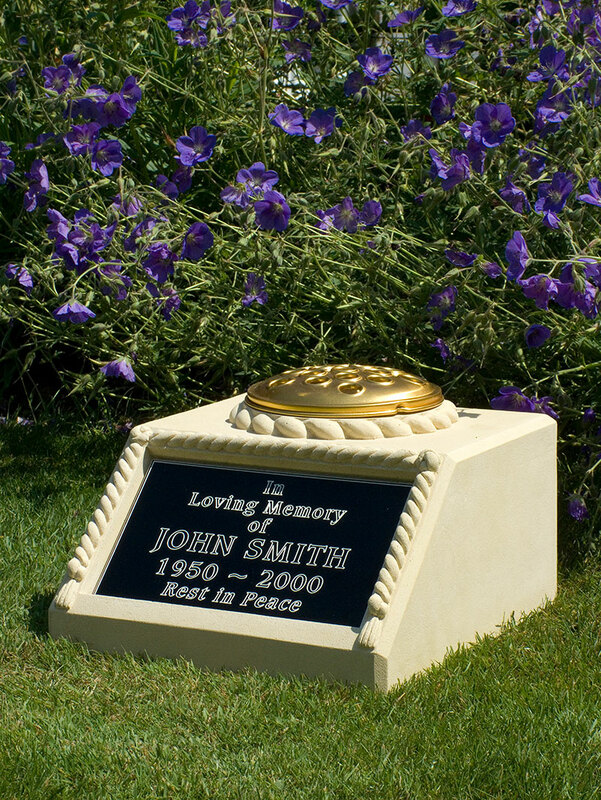 Generally the size, colour and design of the granite markers are stipulated by the church authorities. 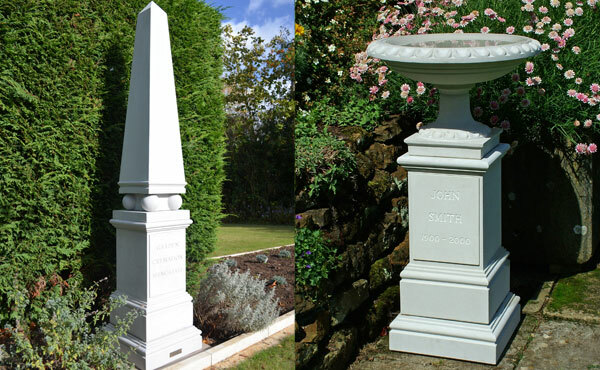 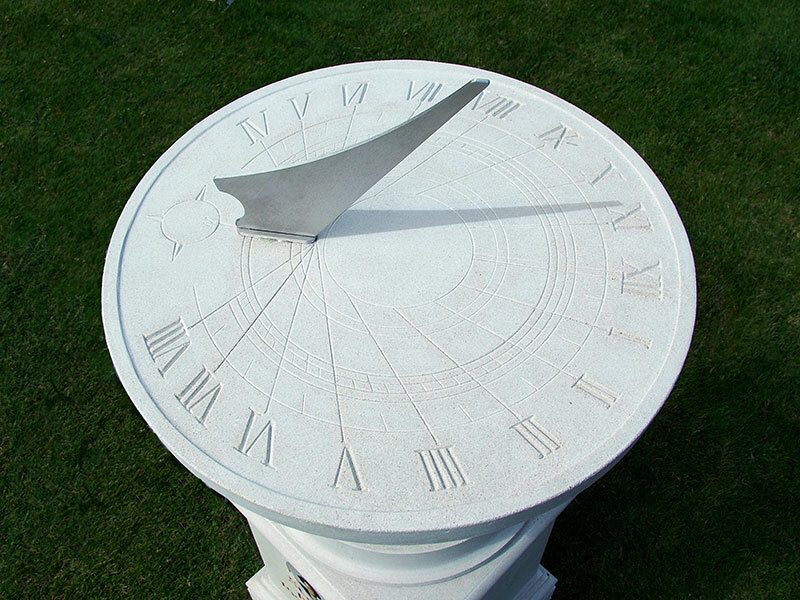 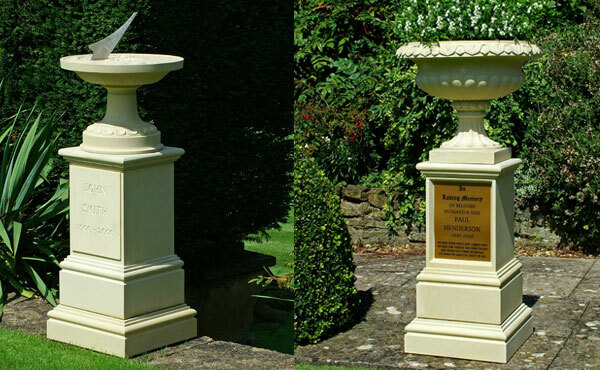 We have a range of tasteful garden memorials including sundial and bird bath designs.   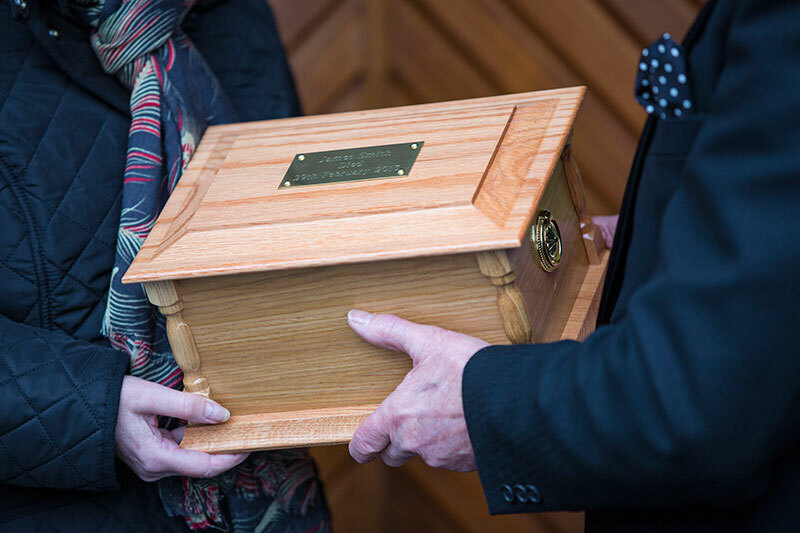 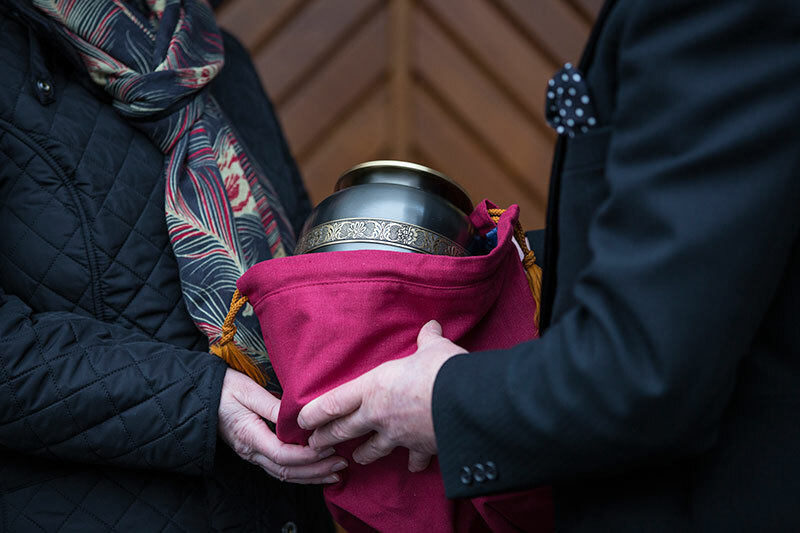 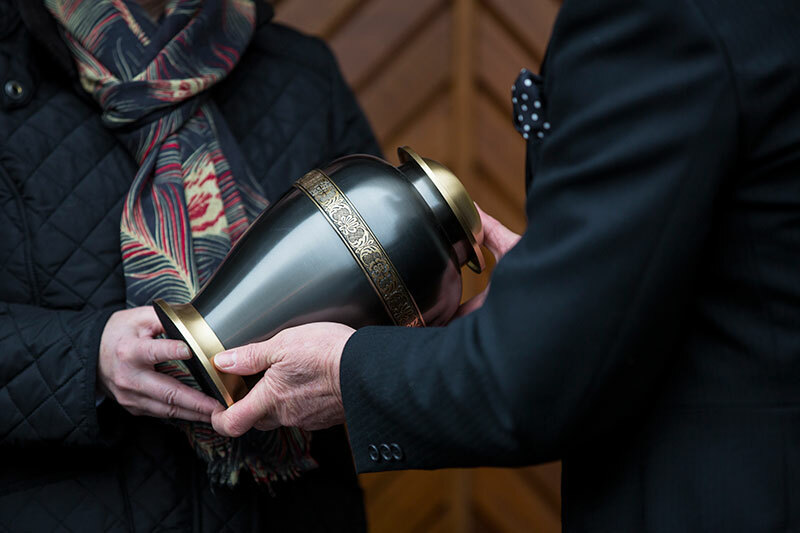 Roselawn Crematorium offer the facilities for memorial plaques and tree surrounds, a book of remembrance, memorial stone books or an inscription on a memorial seat subject to availability.